A man named Tracker has a story to tell, and such a story it is. He is called Tracker because of his nose, and his penchant for finding things. 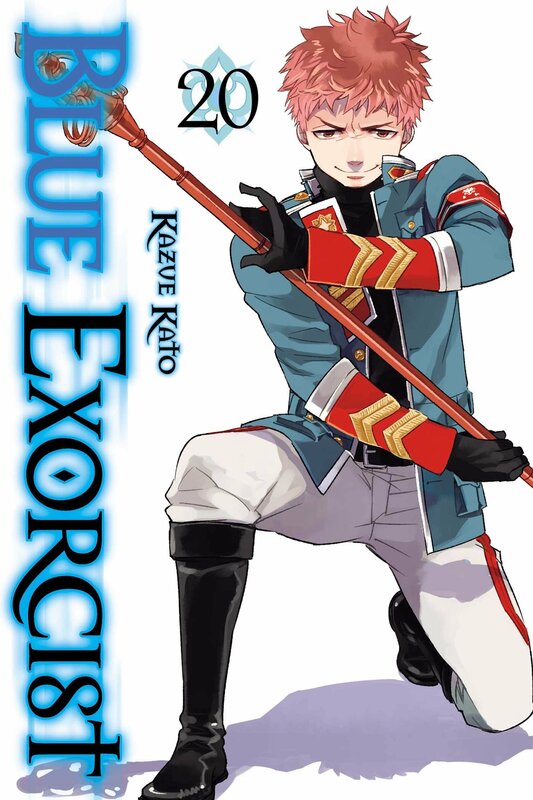 So he is sent on a mission to find a missing boy, and such a group he finds himself in. There is the shapeshifter Leopard, with whom the Tracker has a past but now the Leopard has a boy named Fumeli who carries his bow and arrows and maybe his heart. There is Sadogo, who will tell you he is not a giant. 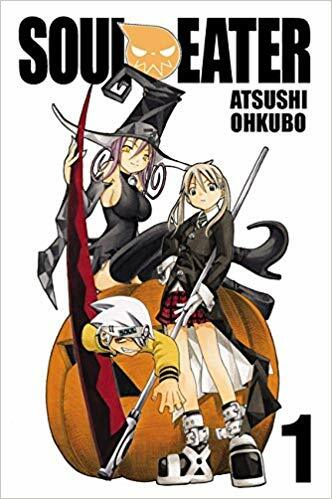 There is the Moon Witch, Sogolon, and others as well. Their journey will take them to many strange places in the heart of Africa, and they will see many things in their quest for this missing child. Along the way the Tracker discovers many things about himself and his companions. Everything is not as he thinks, and he can’t believe everything he sees. There is much mischief afoot and many creatures and people who mean harm, and who would prevent this group from finding the lost boy. What is the boy’s importance in the scheme of things? Who is right and who is wrong? 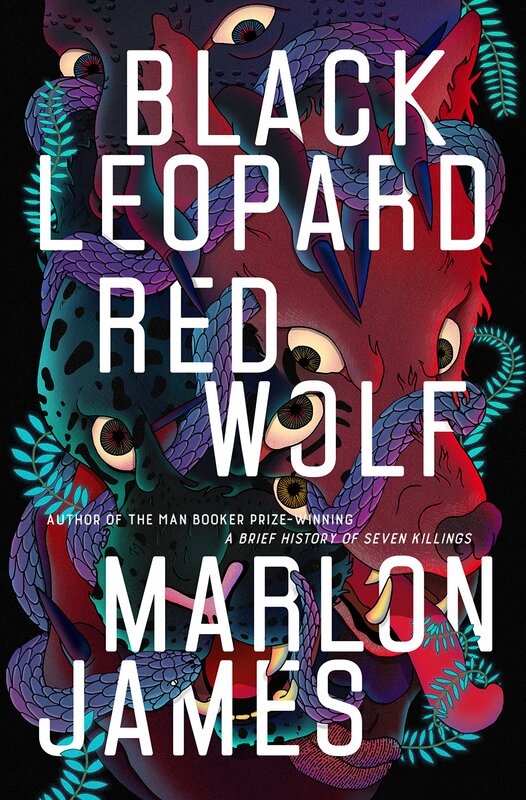 Black Leopard, Red Wolf is the first book in Marlon James’ Dark Star Trilogy. It is a book steeped in mythology and fantasy and history. But most of all, it is the story of one man, Tracker. Tracker is a compelling narrator. I found it impossible not to like him and not to root for him, to rejoice in his victories and grieve with him in his sorrows. This books takes you on a journey the likes of which you’ve probably never experienced before. I know I haven’t. This book is beautifully written in a language that will pull you in and make you an interested bystander with a vested interest in what happens to its narrator. The writing is rich and deep and very compelling. Some of the creatures you will meet will enthrall you, others will terrify you. I hope to never see such as the Omuluzu, creatures who come out of the ceiling and walk on it as if it is floor. The children will capture your hearts—the Smoke Girl and the Giraffe Boy, the Boy with no legs and the twins who share one body….how can you not love them? As well as the man who wins Tracker’s heart. I cannot even begin to imagine what will happen next, but I’m certainly looking forward to finding out. In the meantime, I shall be visiting Mr. James’ other novels. This entry was posted in Reviews and tagged Africa, Black Leopard Red Wolf, Book review, Dark Star Trilogy, fantasy, history, Julie Lynn Hayes, Marlon James, mythology, Riverhead books on March 9, 2019 by wedbriefsfic.